I love it so muchy! I already put this on my Christmas wishlist. I cannot wait to rock this with a cute fall dress and tights! Love these adorable booties. They fit true to size. I got several compliments on the first day that I tried it. It is super easy and comfortable to walk around in. 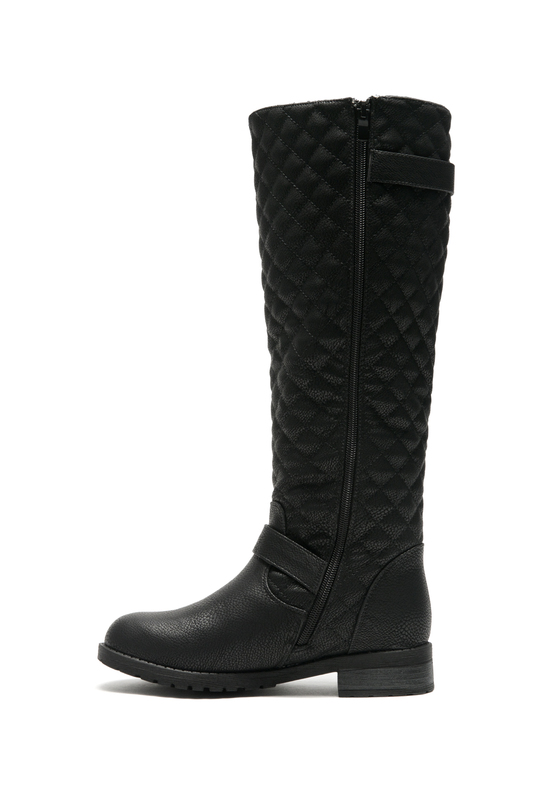 Doesn\'t feel like you\'re wearing high-boots which I love. Highly recommend they are worth the money. All in all great buy. 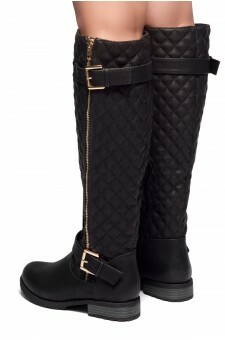 Love this boots! 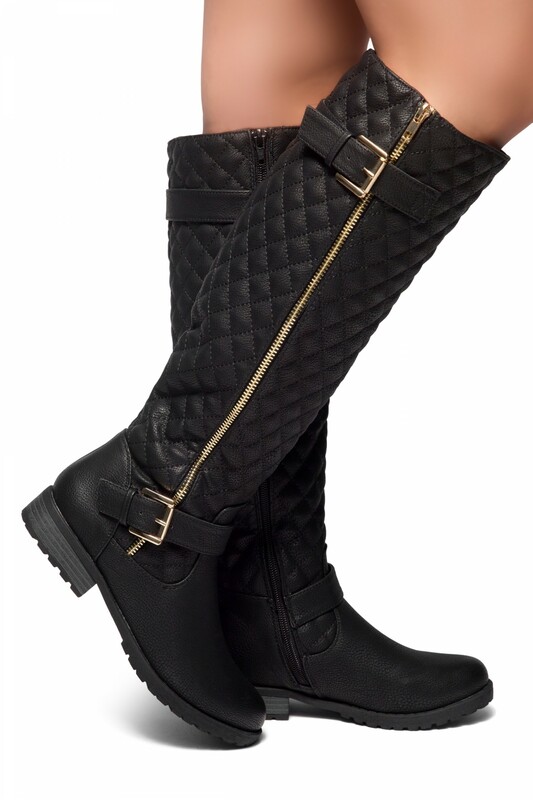 I have searched all over for these boots. Payless charged $50 for these but shoeland\'s version was way better and cheaper. 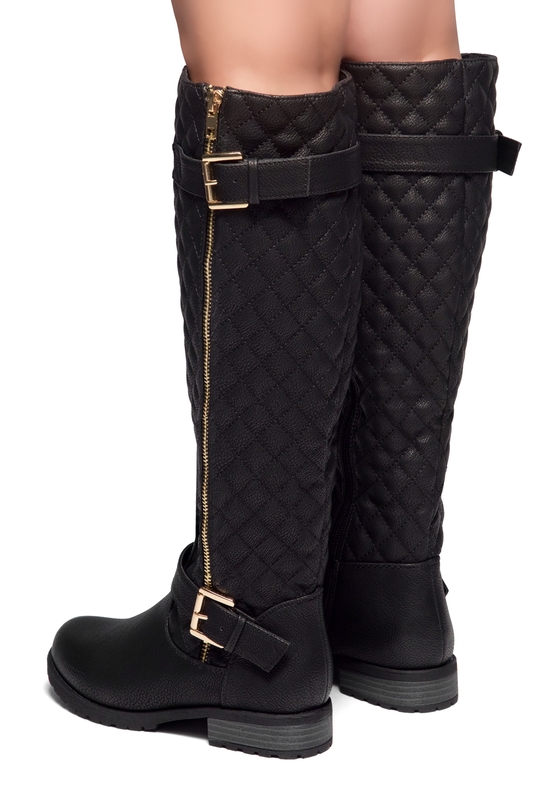 I am so in love with these boots. Great quality! I saved my money and purchased my dream knee-high boots for myself. I love them so great!!! They fit just as expected and can walk perfectly. It is really worth every dime.